David Cameron: Develop a clean air action plan now! | David Cameron: Develop a clean air action plan now! David Cameron: Develop a clean air action plan now! Air pollution is now the UK's second biggest killer - only smoking claims more lives each year. The air we breathe is toxic, unsafe, and even illegal, and it's time the government cleaned it up. 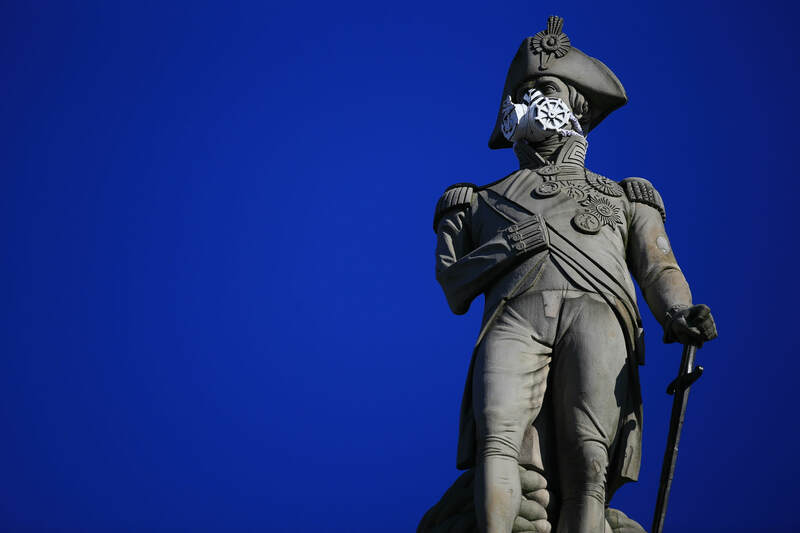 Tell David Cameron: develop a plan to clean up our air now. Petition to David Cameron: Air pollution kills. Show leadership now! Air pollution is cutting short 40,000 people's lives every year. It's nothing short of a health crisis. Tell David Cameron to act immediately. Greenpeace's campaign against air pollution is 100% funded by supporters like you, firstname.